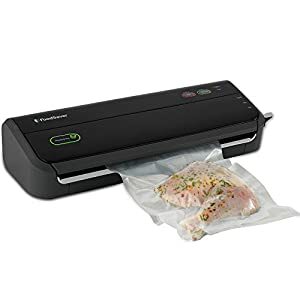 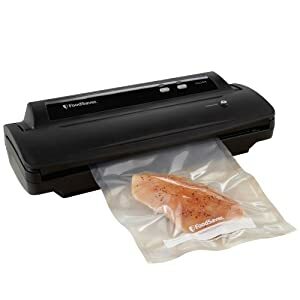 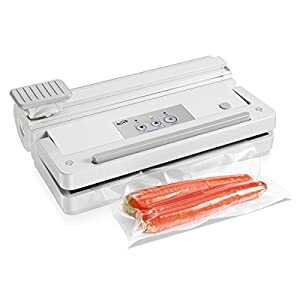 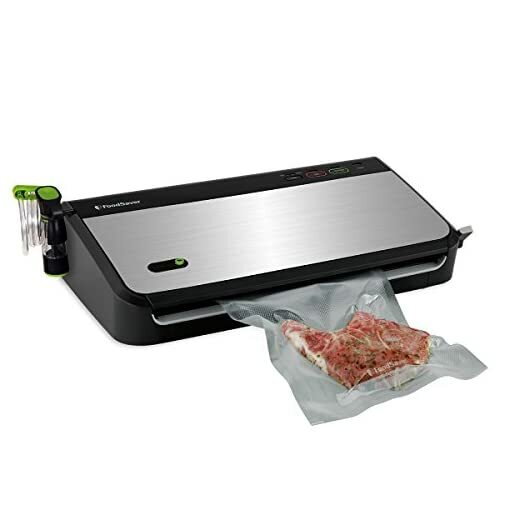 Tags: food saver, food sealer, food sealing, food sealing machine, FoodSaver FM2435-ECR, sealing machine, sous vide, sous vide cooking, sous vide machine, vacuum sealer, Vacuum Sealing, Vacuum Sealing machine, Vacuum Sealing System. FoodSaver FM2435-ECR was created with the user in mind. 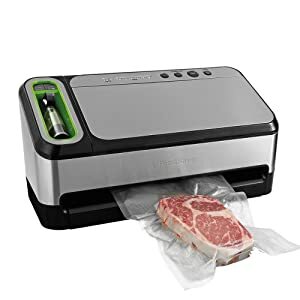 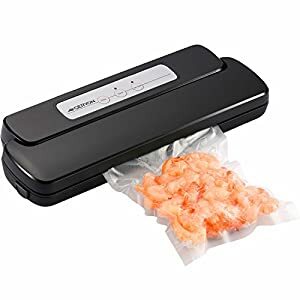 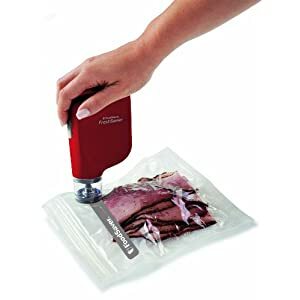 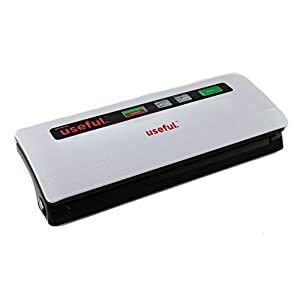 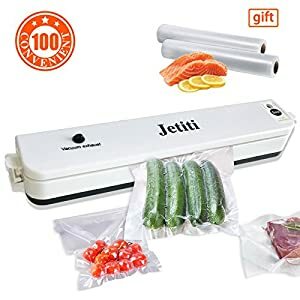 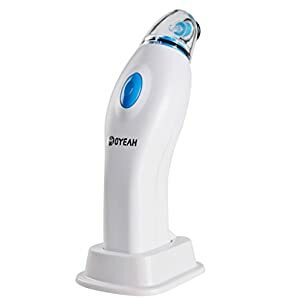 It provides the usability of a vacuum sealing with the added bonus of a handheld sealer for your zipper bags and canisters for a true all-in-one system. 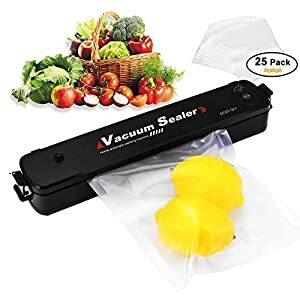 Comes with one 11″ x 10′ Roll, 3 Quart Pre-Cut Bags, 2 Gallon Pre-Cut Bags, 3 Quart Vacuum Zipper Bags, 2 Gal Vacuum Zipper Bags, and Handheld Sealer + Holder Clip.